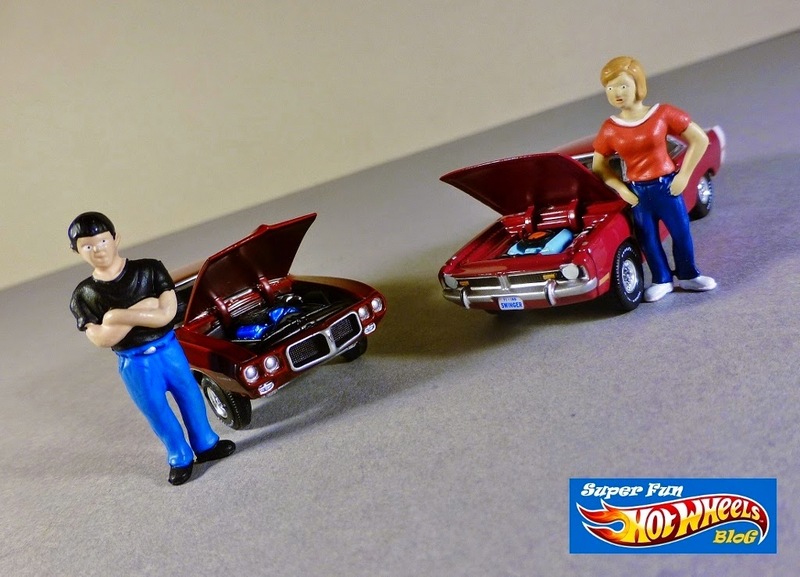 While this is the Super Fun Hot Wheels blog, it's only human for me to be curious about other makes & models of 1:64 scale diecast cars, or for that matter any toy cars at all. 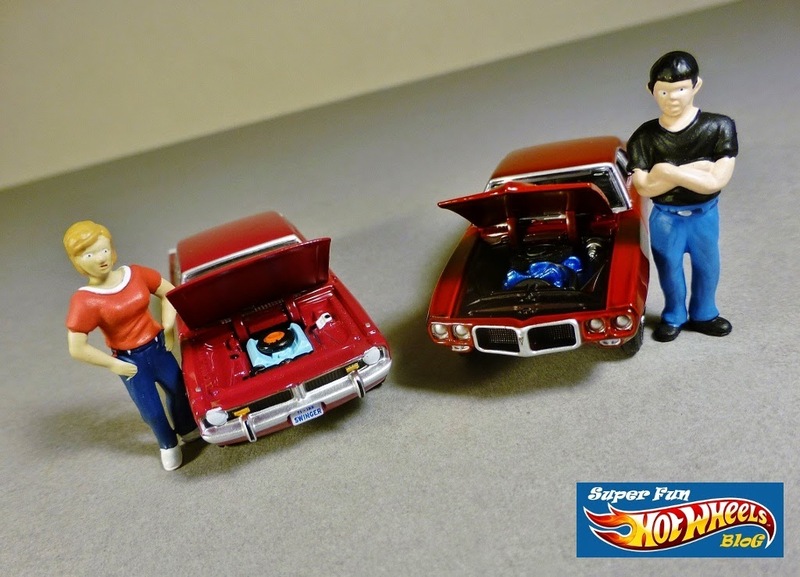 But my interest in more premium cars stems from the seemingly unattainable, highly coveted Super Treasure Hunt cars that Hot Wheels thinly spreads throughout their cases, featuring rubber tires and special paint apps. 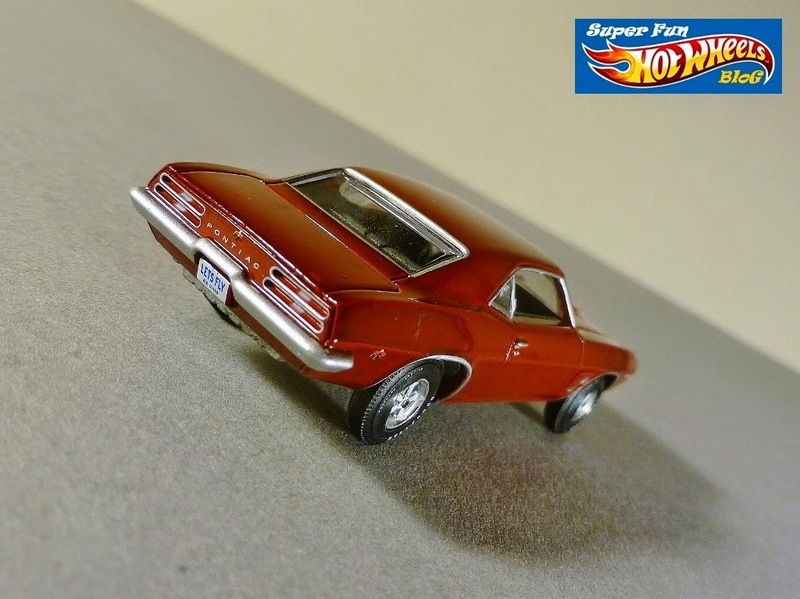 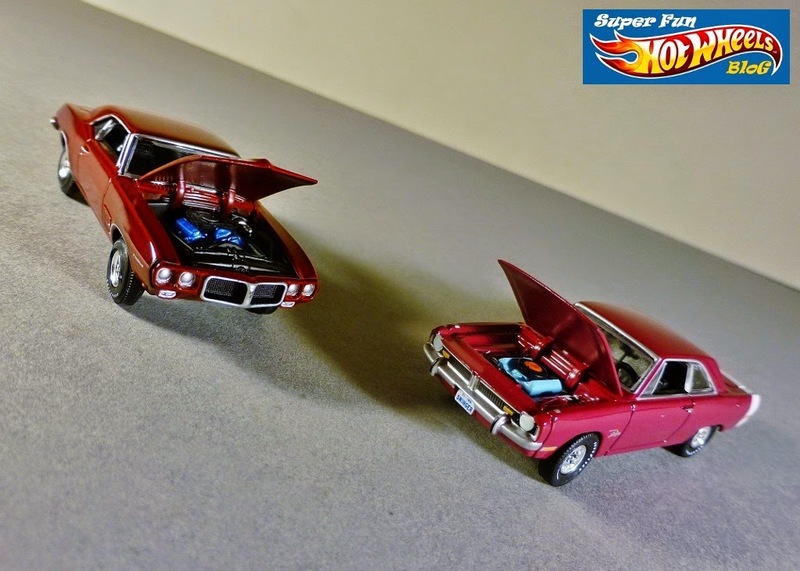 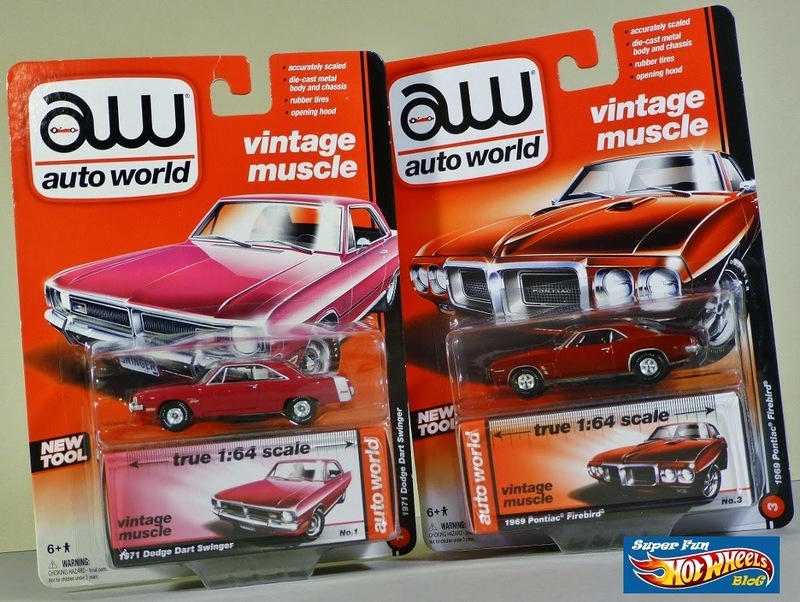 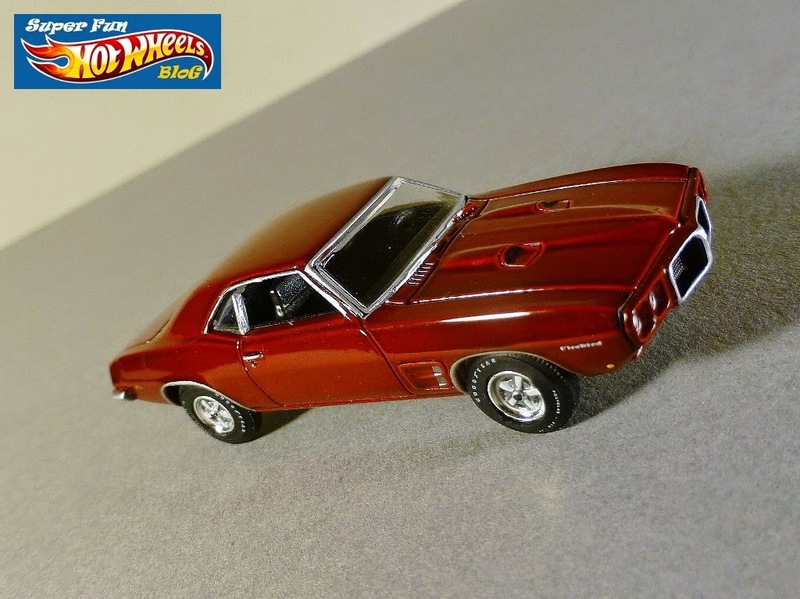 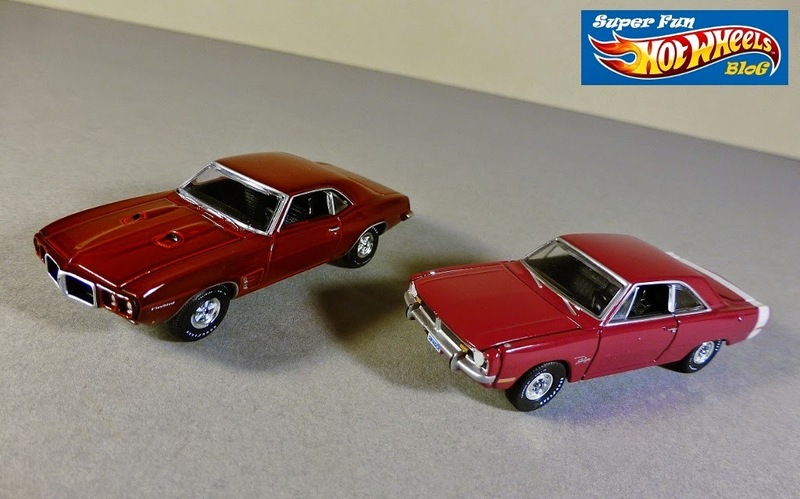 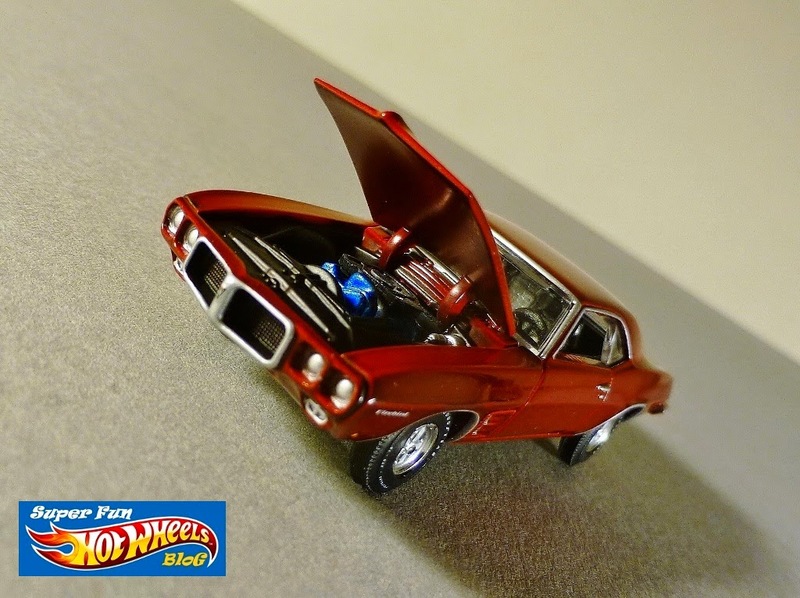 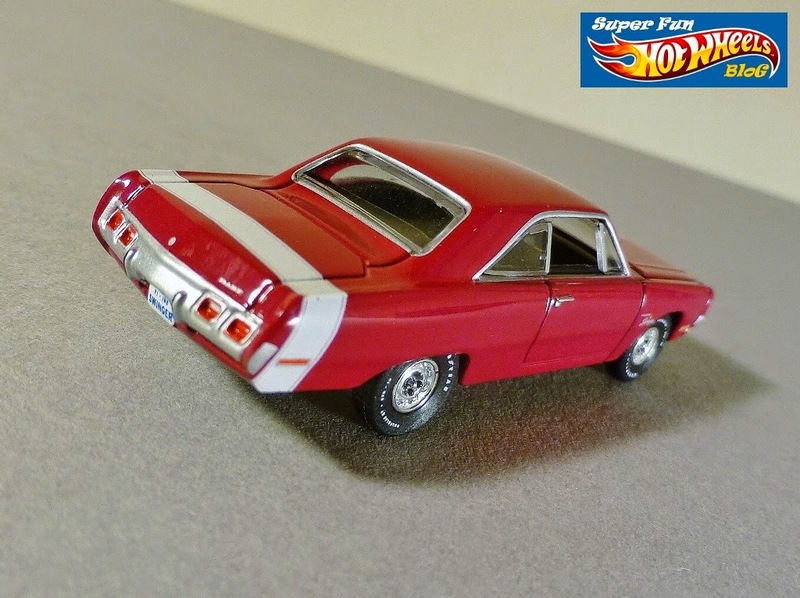 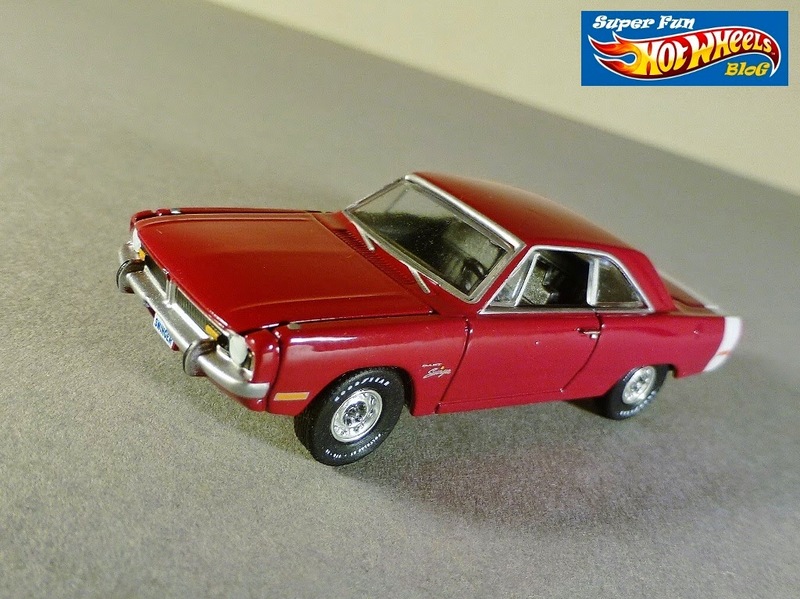 Since these seem out of reach, I thought I'd venture outside my comfort zone and try new things, like these Vintage Muscle Series cars by Auto World. 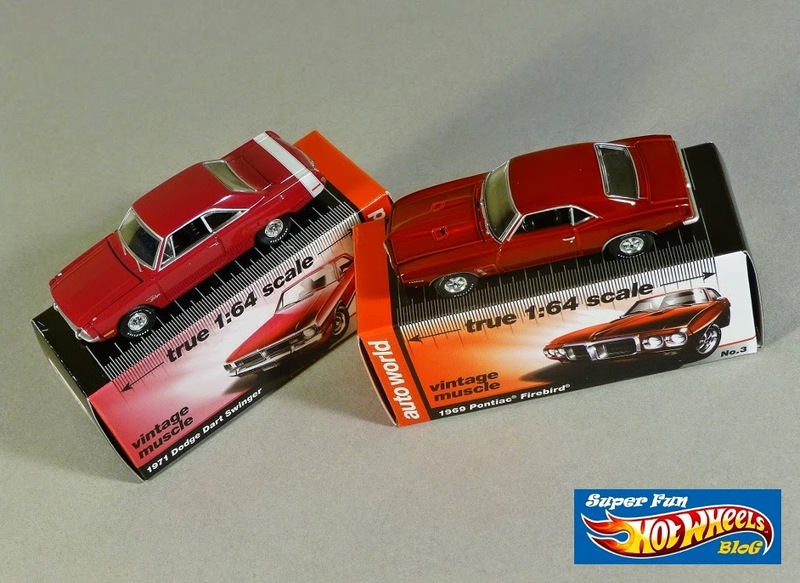 Sporting diecast body & chassis, rubber tires, and detailed paint, these premium cars included special collector boxes that boast true 1:64 scale modeling. 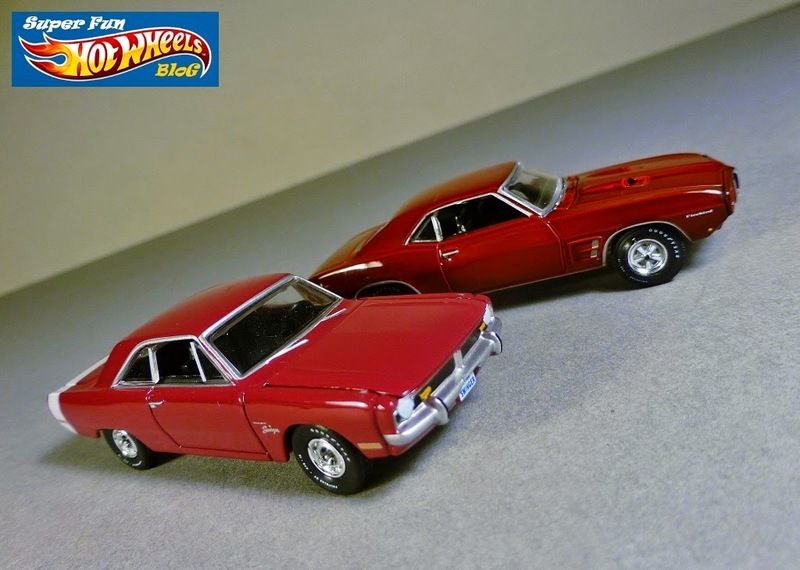 I always thought HWs were the creme de la creme.Maisto makes some pretty nice cars as well.